The Kiwanis International Foundation proudly assists in the disbursement of select scholarships available through our donor advised fund program to members of Circle K International. These scholarships are possible through the generous donors whose dedication to the Kiwanis family, education and community service makes these scholarships possible. Select a scholarship fund below to learn more about awards available, eligibility requirements and submission instructions. 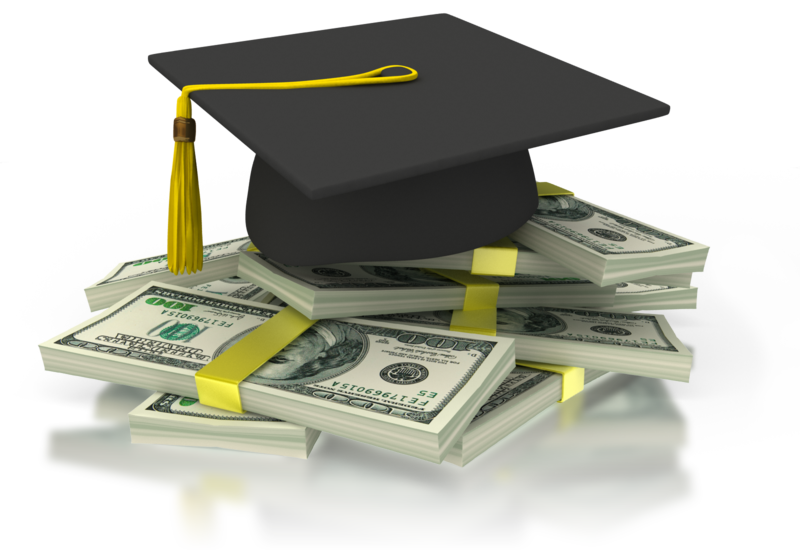 For general information about scholarships disbursed by the Kiwanis International Foundation, including who to contact with questions and award notification dates, visit the FAQ page. The Kiwanis International Foundation Scholarship deadline is April 15, 2016.